Have your Best Homeschool Year yet! 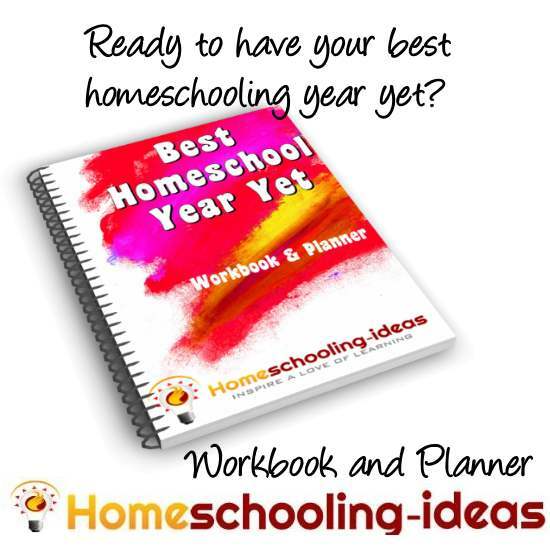 Are you ready to have your best, most incredibly fulfilling and inspiring homeschool year yet? 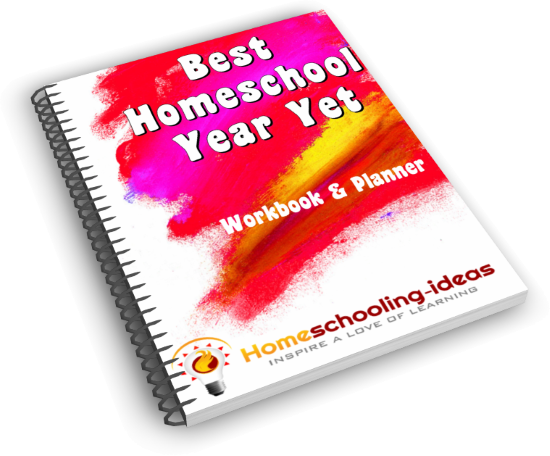 The Best Homeschool Year Yet Workbook, Planner and Calendar is designed to help you do exactly that. Homeschool Planning with a difference! Too often when we plan our homeschool year we think only in terms of 'academics'. We spend a fortune on a new curriculum or a pile of textbooks only to have them languishing at the back of the cupboard before the first half of the year is out. Or we stick rigidly to them no matter how bored or uninspired everyone feels. What we are forgetting is that life isn't just about academic achievement. It is about passion and fun and love and inspiration. And these are the elements that we should lay down in our homeschool first, before we even begin to think about the academics. Our job as homeschoolers isn't to turn out academically successful work-candidates - it is to help our children find and develop their passions so they can make a difference to the world. This workbook shows you how to live a supportive, inspiring passionate year of homeschooling - and still be sure your children are learning all the time. And even better - you get to have fun too! "I mostly like that it's not ....just another planner. It's different than anything else out there. And it's simple which usually means success." Lori D.
These workbooks will guide you through 4 parts of designing your own best homeschool year yet. 1. Learn from last year and then say goodbye! 2. Dream Big. Decide what a Best Homeschool Year means to you. 3. Take Action. Turn your dreams into actionable steps you can take throughout the year. 4. Calendar and Action worksheets to help you stay on track. With the Best Homeschool Year Yet we don't plan and schedule our year like normal planners! We just do enough to help you keep doing the things you want to be doing, in a simple to manage way. Dream, Plan and Create your Best Homeschool Year Yet. How to dream big dreams about your homeschooling this year. Reflective questions encouraging you to take a step back and see what homechooling really means to you and your family. Discover and set goals for all the wonderful things you wish you could be doing when you homeschool. What to do when things are not going to plan. Take your dreams and turn them into step by step planned action. Over 110 pages + worksheets. Want your copy in paperback instead? Buy from Amazon. 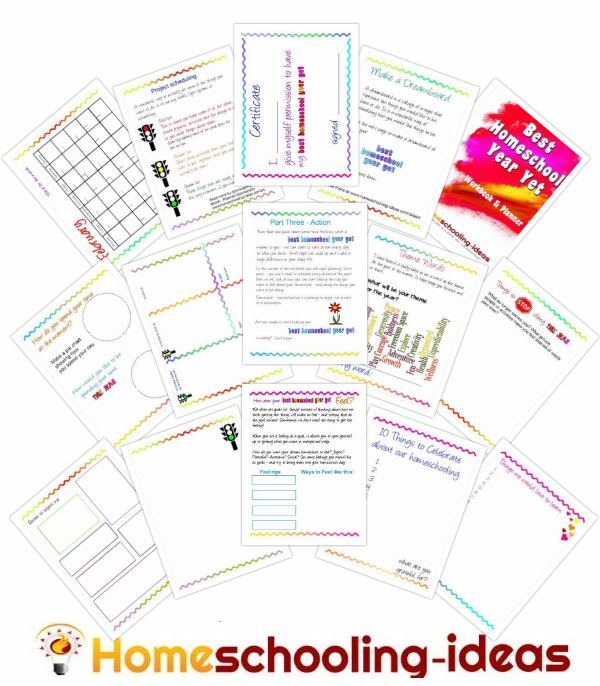 "I would really encourage anyone who is tired of feeling like they don't accomplish the things that are really important to their home school to get Homeschooling-Ideas Best Home School Year Ever Workbook and Planner. You will move forward in your dreams and plans for the best home school year ever!" - Lori D.
"Thank you for giving us the opportunity to put love, fun and inspiration back into our homeschool! Thank you for going over and beyond the call of duty helping us with our computer problem and finding quick resolve. You're an amazing and very creative person. This Best Homeschool Year Yet ebook is so awesome! My daughter and I can't wait to get started on it and the story starters. You reached the heart of the matter and made it come to life. I have asked myself questions that what would make it better but never jotted down what would come to mind. Now we can have a complete journey full of love, happiness, compassion for each other and know what we both want in our new journey. Thank you I will definitely being purchasing more of your ebooks and store products. Thank you again for everything. Your customer and friend for life. Sincerely Sandi and Ashley." Why is the planner undated? After selling these planners for several years, I wanted to find a way you could start using them anytime you needed! 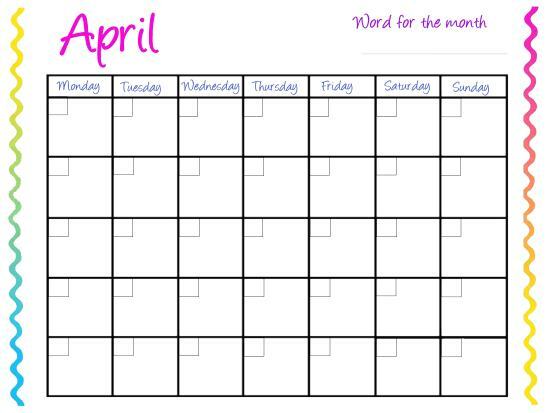 So I decided to make the calendars undated - you can fill in your own days for the month. It also means you can re-arrange the printed pages so if you want to start in April, you can! I also loved the idea that you could buy the planner once - and print it over and over for several years. Isn't this just fluff. Will my children learn anything? Preparing your children educationally for their future doesn't only mean stuffing their heads full of academic facts. Homeschooling is a life experience that is rich, fulfilling and inspiring. This workbook helps you find what is really important to you and include those things into every day. I usually go with the flow. Me too! But I found I wasn't always getting to the activities I really wanted to be doing with my children. This planner helps me stay on track and do wonderful things - without micro managing my time. I use a curriculum. Can I still use this workbook? Of course! The workbook will help you decide what you want from your homeschooling and helps you put those things into action. A curriculum may be one of the ways you decide to do that. Is it a hard-copy book? Will I recieve something in the mail? The ebook workbook from the homeschooling-ideas store is a PDF digital download only. A link will be sent to you so you can download them to your PC or tablet. If you want a hard-copy book please buy from Amazon. I bought the planner last year. Is it the same? It is the same as last year but with undated, reusable calendars. Are the ebooks interactive so I can use them on my PC? I am sorry but the ebook is not interactive. 2. Download to your tablet and use a pdf annotating app. Check out this blog post for details. Can I buy the workbook as a gift? Yes you can :) Buy as many ebook copies as you would like. Email me the email address of your friends - and I will send them a gift email with a voucher for a gift copy of the workbook they can download. Of course! I am adding reviews as soon as I can. This ain't your Mama's Planner by Lori D.
I cannot thank Julie enough for her inspiration and her wonderful website. I purchased the Best homeschooling yearbook and that combined with emails have found for the first time I am more focused. Normally it's a conversation about what we want to do, no real planning and go with the flow and we found some days worked and some were chaotic and did not work. This ebook has helped me be focused, learn to have things ready in advance and work without scheduling our days and without confining us to impossible goals but to achieve some goals each kid wants to learn. I cannot recommend this enough if you like me some-days feel overwhelmed and have too many bits of papers, notebooks etc.